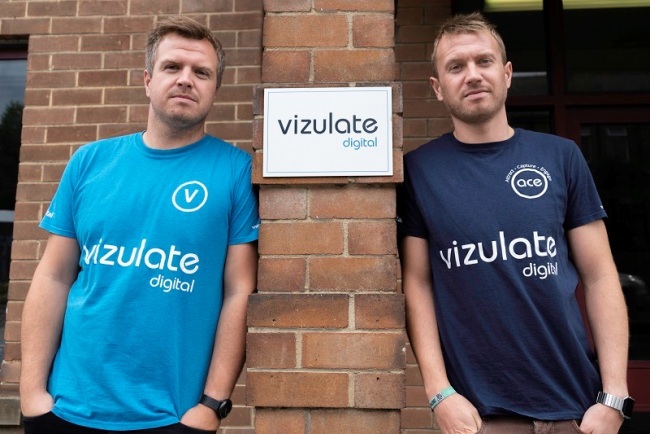 Scott and Ryan Brant, directors at Vizulate Digital based in Brighouse, are on course to increase the agency’s revenue by more than 20 per cent by the end of this year. Ryan Brant said: “Innovation is central to the growth of the agency and our strategy for 2019. Outside of client projects, we’ve been working on some very innovative projects in the e-commerce space that will create additional revenue for the agency, one of which is set to launch very soon. Scott said: “Over the last year, we’ve won several significant digital marketing accounts with the likes of nationwide ergonomic furniture specialist, VergoUK, and West Yorkshire children’s day nursery group, Children’s Place.